Raidlight Trail Active Run Short Sleeve Top is a new edition fron Raidlight's ActiveRun Series and ideal for all outings, from road to ultras. The Trail Active top is a base or midlayer light breathable material with a zipped neck to aid ventilation. The Raidlight Trail Active Run Top is the perfect short sleeve shirt for runners, cyclists and all outdoor sporting activities. Raidlights classic half-zip allows you to regulate and adjust body temperature enabling you to perform at your optimum through varying temperatures changes with confidence. 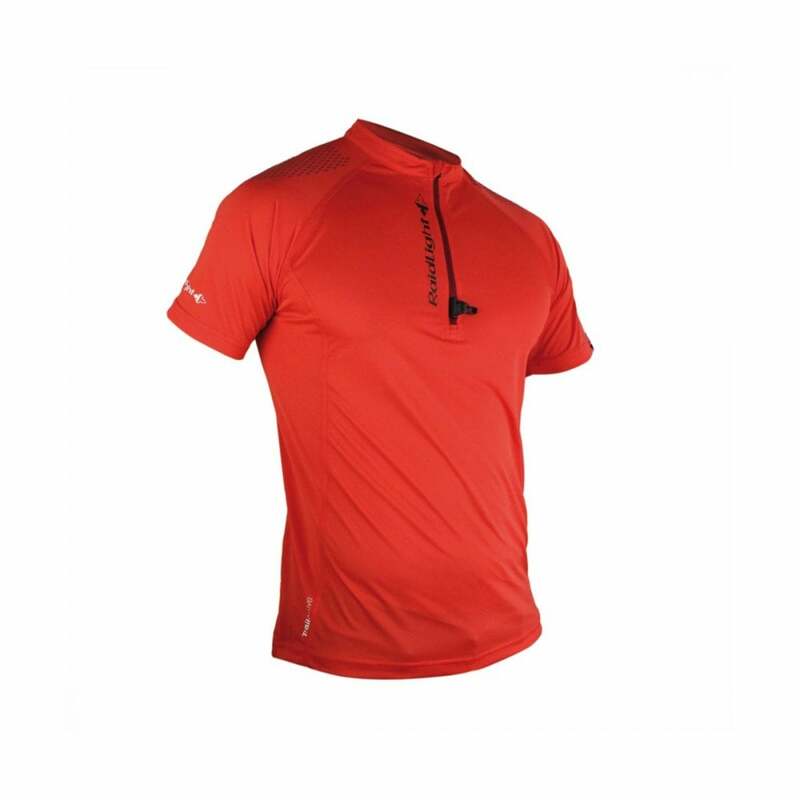 A great Raidlight short sleeve running top for your adventures!